India is the land of diversity. Apart from that, in India, we are being taught that family comes first, we are brought up in a manner that we start giving respect to our elders at a very small age. You will find a lot of beautiful places in India that you can visit in India with your family and have an experience of a lifetime. 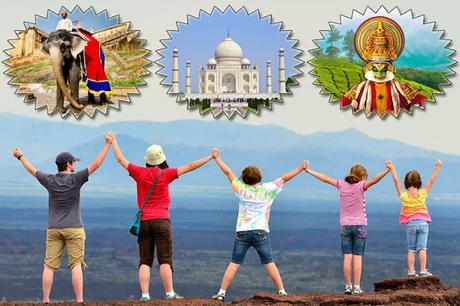 India is surely the place that will give you a vast multitude of experiences that you will not forget in a lifetime. You can search for some great Cheap India Holiday Packages with price and choose the one with the maximum discounts. We have created a list of best places in India that you can surely visit with your family. Goa is one of the most fun places in the entire nation. You can take your entire family there and let them actually enjoy and have some fun taking a break from their monotonous life, Goa has some great beaches, beautiful sunsets, a lot of temples and churches as well as a lot of flea markets to shop from, you will surely enjoy a lot with your family strolling aimlessly on the beach, laughing on some poor jokes. Goa will surely be the break all of you were looking forward to. 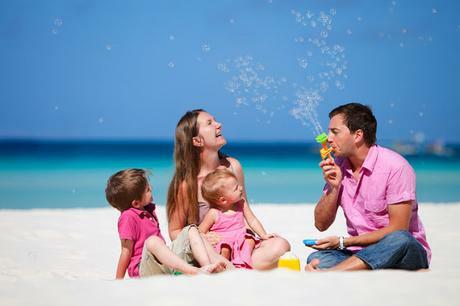 You can book an India holiday package with your family. Rajasthan is surely one of the most culturally rich and diverse places in India, you can visit Rajasthan with your family to get a glimpse of this beautiful place where our forefathers used to be. You can visit the famous Udaipur, Jaipur, Jodhpur to get a glimpse of the royal lives and you can even take your family to Pushkar for a spiritually uplifting experience for them. 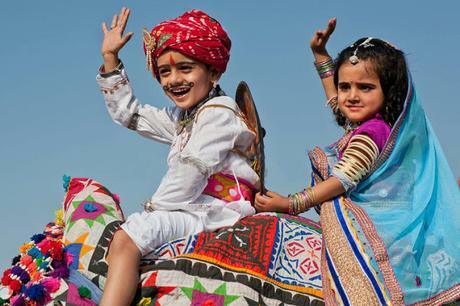 Rajasthan is truly an ideal place for a family vacation. Andaman is one of the most gorgeous places to be in, it looks as beautiful as a painting and you will surely enjoy being on a vacation in Andaman. 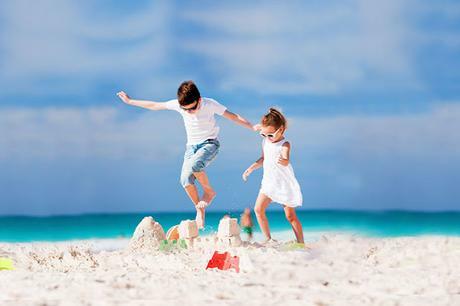 You will find beautiful sea and gorgeous white sands during your stay in Andaman, this is actually going to be a treat for your entire family to be able to spend time in this gorgeous destination that will surely help them go back to their monotonous lives with a bang and feeling a lot more refreshes and happy. The beauty of Andaman cannot be described in words, there are also a lot of adventurous options that you can explore while being in Andaman such as diving and snorkeling that is a treat for the adventure lovers. Also you can click a million pictures during your stay in Andaman and you will find a lot of envy worthy pictures for your social media here. 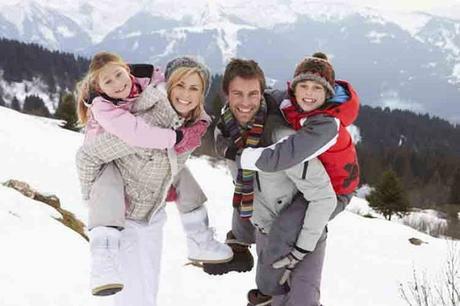 If you and your family is also fascinated by mountains, then Himachal Pradesh can be a great choice for you, there are so many places in Himachal Pradesh that you can plan a tour to such as Kullu, Manali, Narkanda, Rohtang pass, Kufri etc. 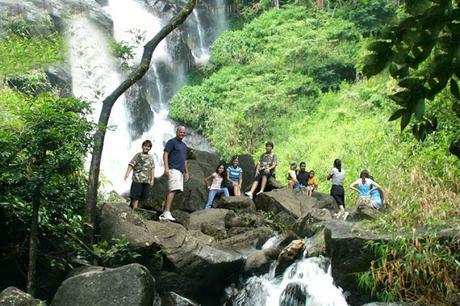 If you and anyone from your family is the adventure type, then you can try out various adventure activities while being there such as mountain climbing, trekking, skiing, paragliding etc. We are sure that the mountains are not going to disappoint you. If you are looking for a family vacation to just uplift your spirits and give a break to your body and mind and allow it to heal itself, then surely Kerala is the place for you, the spas and ayurveda of Kerala are really popular and you can get those as well as your family members to actually relax and rejuvenate. Apart from that, Kerala is extremely beautiful and you and your family members can also enjoy boat rides while being there which would be a lot of fun. Nainital is a gorgeous place to be in. You can visit a lot of places while being in Nainital; you cannot skip the famous Naina Devi Temple, Naini Lake, Raj Bhavan, Bhimtal, Tiffin Top and Nainital Zoo. 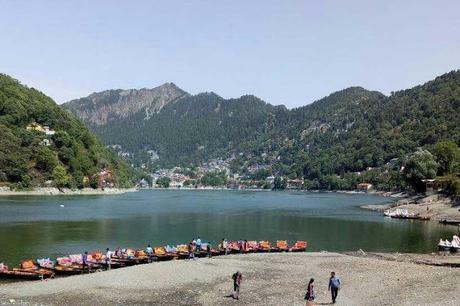 You can also try boating in Naini Lake and give a treat to your eyes by watching the beautiful sunrise from Tippin top or even go shopping in Tibetan market making the most of your trip to Nainital. Mumbai is a different kind of experience altogether, you can just not stop from falling in love with this city of wonders. The life in Mumbai is very different and very fast paced. You can get a lot of experiences while being in Mumbai such as try the famous vada pav, go to Bandra and spot some of your famous celebrities, you can even visit the bungalows of Shahrukh Khan and Amitabh Bachchan and might get lucky to get a sneak peek of the legends, or you can simply go to the marine drive and feel all the beauty that you can see. 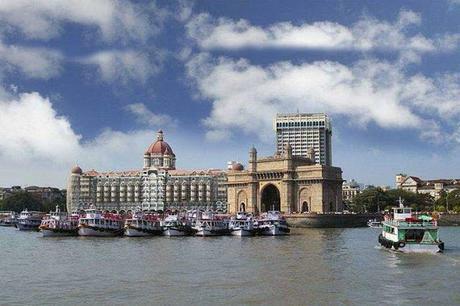 Mumbai is surely going to make you go crazy on this family vacation. Thus, India is surely a land of diverse experiences, there is no dearth of great places to take your family on a vacation, when we talk about India, the opportunities are limitless. From the list of best places that we have created for you, you can go to any of these places with your family on a tour and get the best of India. You can book an India Tour Package from Delhi for Family to get the maximum discounts and a great deal so that you can also save some money while being on a holiday.